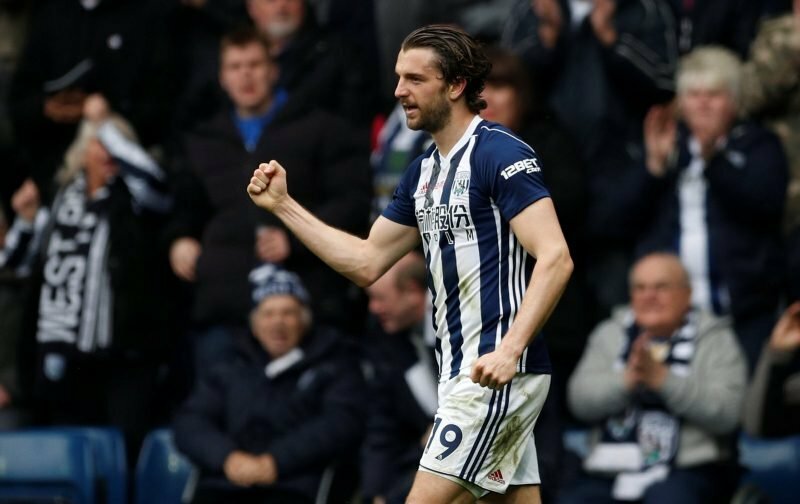 It’s being reported that Burnley are still keen on signing former player Jay Rodriguez from West Bromwich Albion when the January transfer window opens. 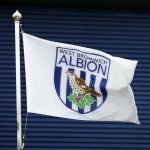 Speculation about the future of the one time England cap was rife over the summer following our top-flight relegation into the Championship and Burnley reportedly had a couple of bids turned down as they chased Rodriguez and centre-half Craig Dawson, but ultimately nothing came of it and head coach Darren Moore managed to keep both players. The 29-year-old striker has been in pretty good form for us so far in 2018/19 as he’s scored eight goals in 16 Championship games so far and there is no way we’d want to lose him in the New Year as he’s more than played his part in those games that have been better for us this year as we look to bounce back and continue competing at the top end of the second tier table. Sky Sports’ report is pretty thin on details in fairness, but given how hot a topic it was over the summer, I think most fans expected the speculation to return as January neared, so I wouldn’t get too concerned just yet.